I have been able to catch a few interesting and Skywatch-worthy photos recently. 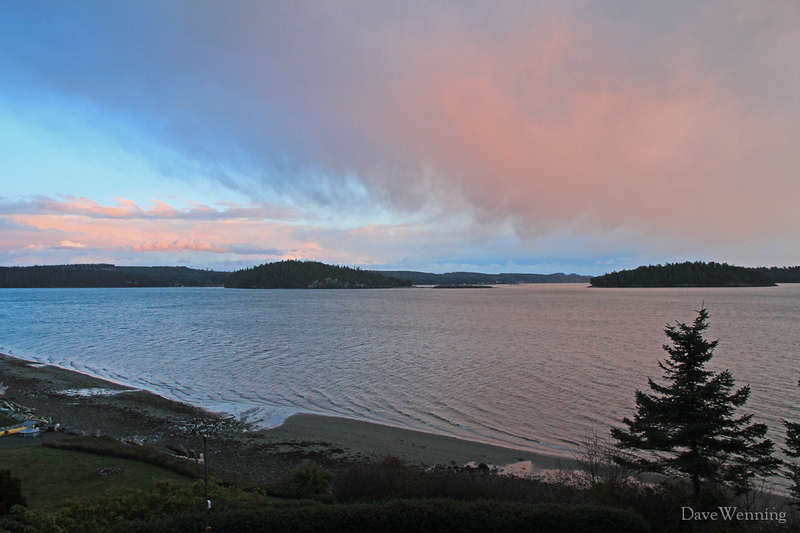 The big pink cloud appeared to be right over the beach at my eye level. I wondered if I would be enveloped by it. The late afternoon sky opened briefly over Skagit Bay between a series of snow events that rolled through western Washington. Those clouds are really pink, aren't they! I guess you survived the snowstorms! Send some snow down our way!! I like how the water seems to reflect it and the pink cloud is so fluffy...great great shot! WOW, this is one of my favorites this week! a GORGEOUS scene and sky. Thanks for sharing, Happy SKYwatching! Really pretty sky over the water.